Ram Trucks Has Major Quality Improvement in the 2017 IQS! Ram Trucks has quite the reason to celebrate! The new Initial Quality Study from J.D. 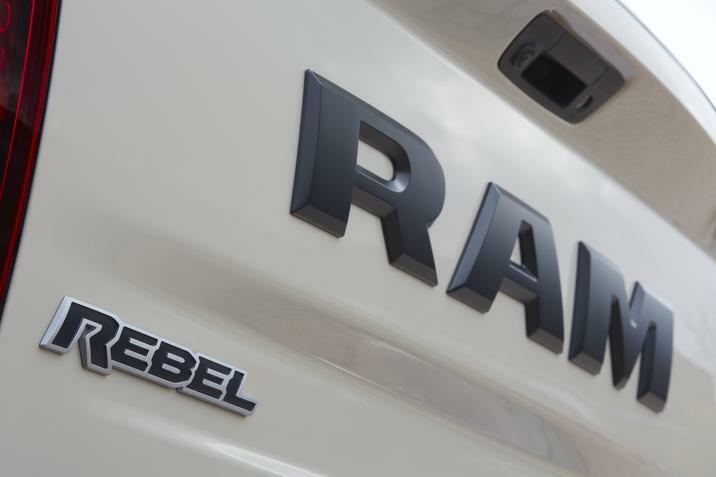 Power points to Ram Trucks as the industry’s most improved truck brand with an improvement percentage of 24%! The IQS is an annual report put out from J.D. power that asks over 80,000 buyers of new 2017 model-year vehicles and surveys their new car experience after 90 days of ownership. The survey asks a series of questions about their feelings on the vehicle’s overall design as well as defects. Using this information, the IQS then reveals which brands improved the most from the previous survey. Ram Trucks was the big winner in quality in the 2017 IQS. Its improved quality was almost 25%. “We’re pleased to see that all FCA US brands have made improvements in initial quality, especially Ram Truck with its big step up this year,” said Scott Garberding, FCA’s Head of Quality. This entry was posted in Queens Bayside Chrysler Jeep Dodge, Ram, Ram 1500, Ram News and tagged Bayside Chrysler Jeep Dodge, iqs, jd power, new truck, quality, Ram, survey, truck news, trucks, used truck by baysideadmin. Bookmark the permalink.